I’m really bummed up with real life to crunch out so many clues, so instead of posting one clue per day, this time there is only ONE simple clue for you to find the “White Rabbit Treasure Post” on LalaParadise. Find any ONE post in LalaParadise that contains an IMAGE that depicts the clue. Once a post has been submitted, you can’t choose that post again. First-come-first-served :P Please check entries from other players. 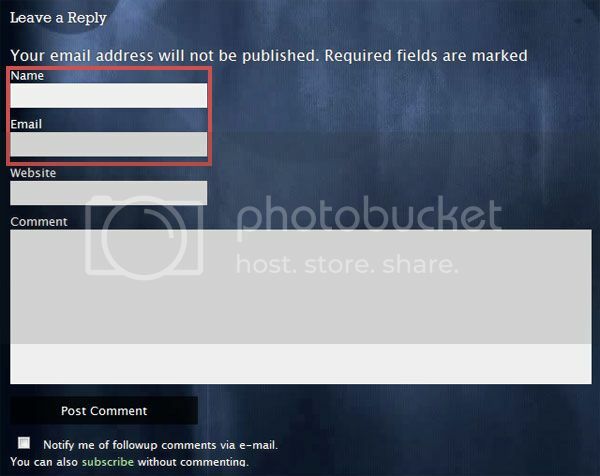 Please remember to fill in the Name and Email address fields. Entries with missing data will be disqualified. To be fair, you cannot change your entry to another treasure post after that, so please think carefully before you submit your entry. Find one post with any IMAGE thats contain the clue. It can be any post (o_O) so Good Luck everybody! There will be one winner per cycle. The game will run twice per month, TWO treasure posts and TWO winners per month. There will only be one player with the correct post, so once again, Good Luck! Prizes will probably vary with each cycle. Sounds simple enough? I hope so :P If you have any questions about this game, please post them in the comments here and I’ll try to explain further.